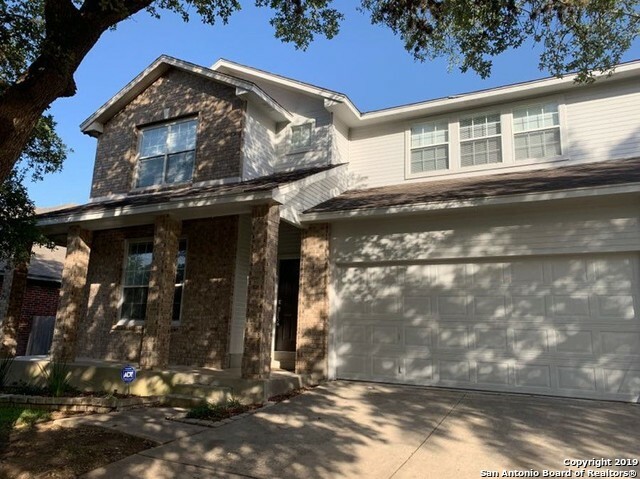 All The Woods of Encino homes currently listed for sale in San Antonio as of 04/24/2019 are shown below. You can change the search criteria at any time by pressing the 'Change Search' button below. "This stunning home has been tastefully renovated throughout. The kitchen exhibits excellence in refined details with; Custom Cabinetry, Caledonia Granite, Imported Back-splash, Stainless Appliances, & Walk-In pantry. Elegant Tile Floors grace both living areas, dining area, upstairs loft, Master bedroom and bath. (Many updates done since property was first listed, with more Interior/Exterior & Fixture updates still to come). Located in the popular Woods of Encino Rio & conveniently located to 28"